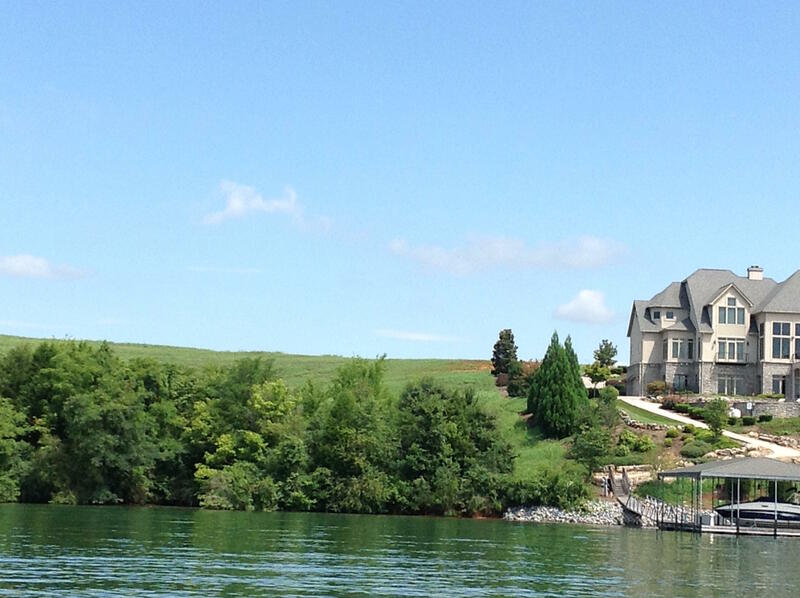 Main channel waterfront homesite on tellico lake. 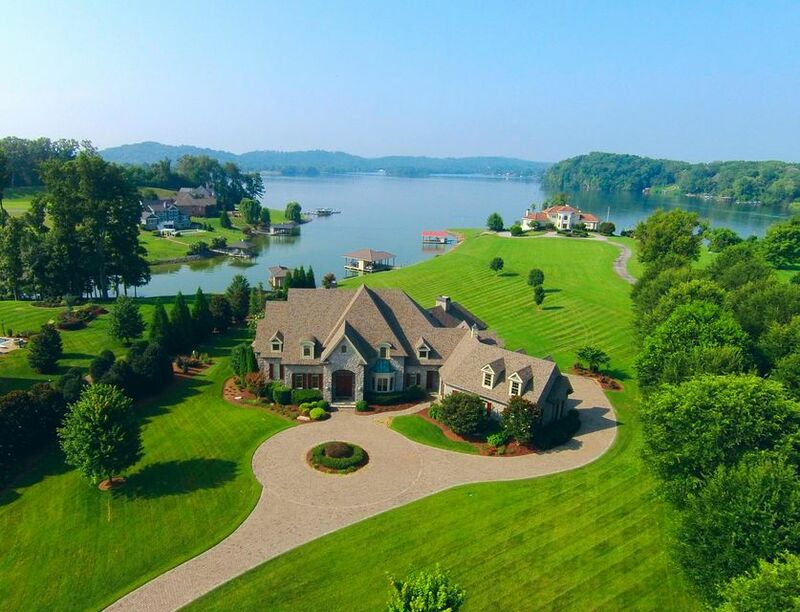 Beautiful views and a great location on the lake. 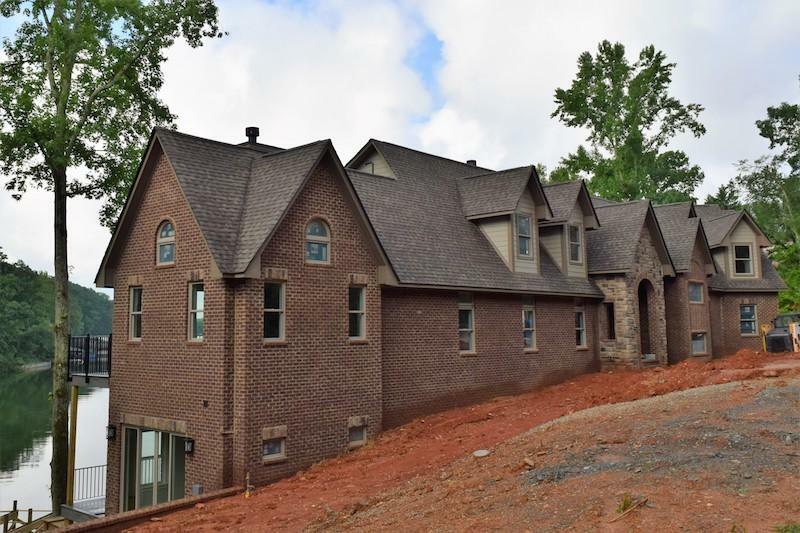 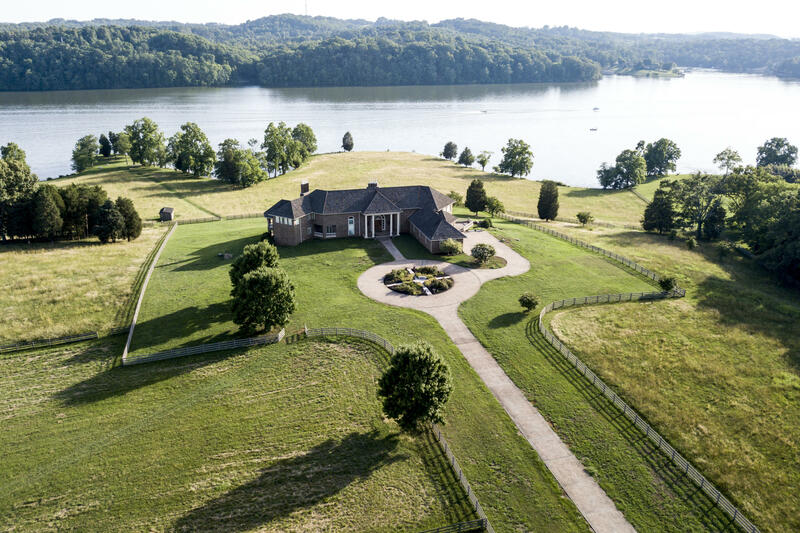 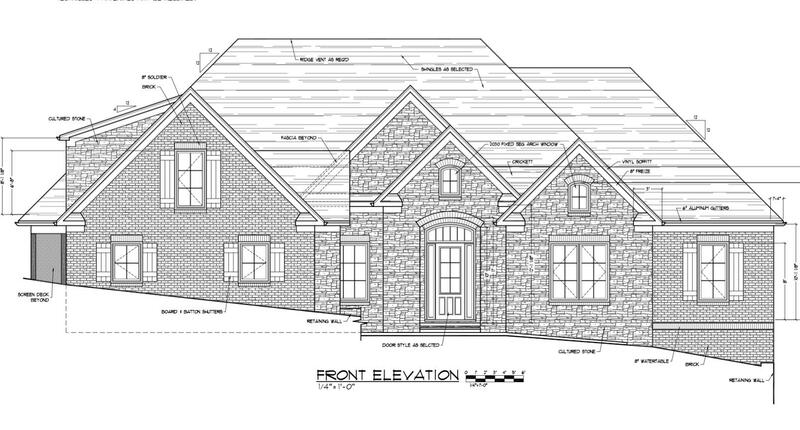 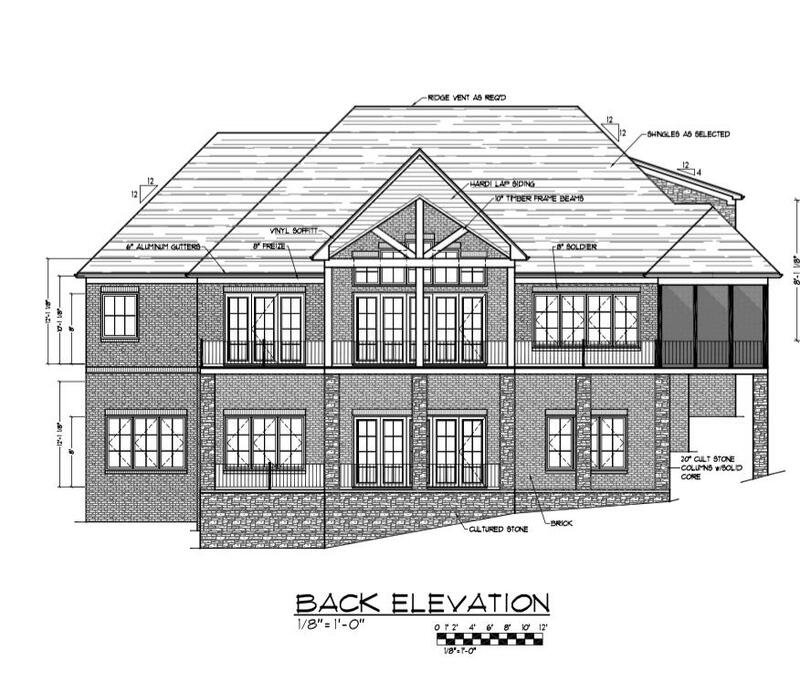 A set of plans are available for purchase for a home that are designed specifically for this homesite. 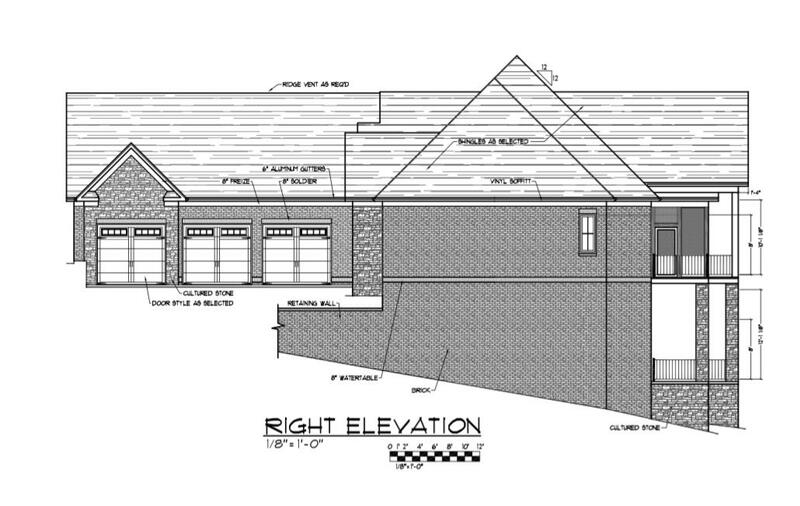 Plans make the access to the future dock an easy walk and a very modest driveway! 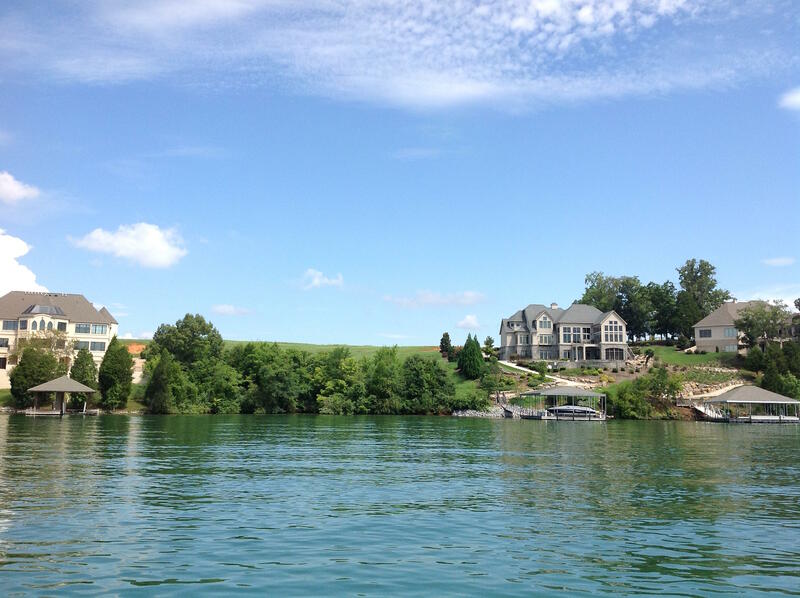 One of the few main tellico lake main channel sites for under $400,000!